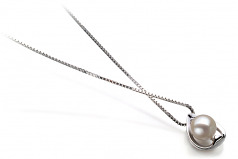 The AAAA shape and mirror like AAAA lustre play in perfect union with the small sized droplet pendant. 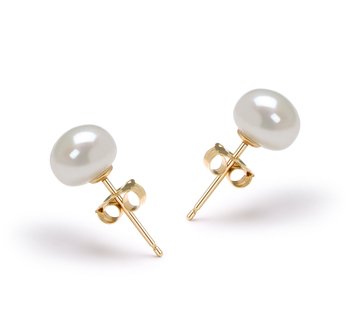 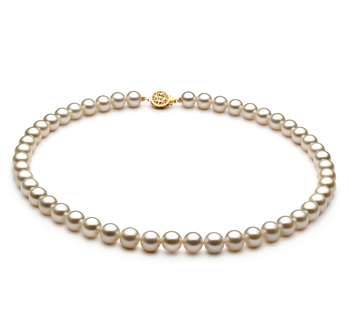 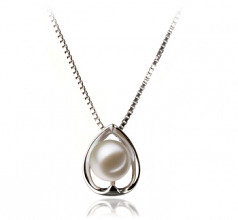 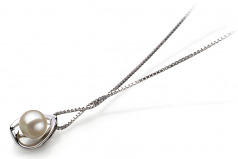 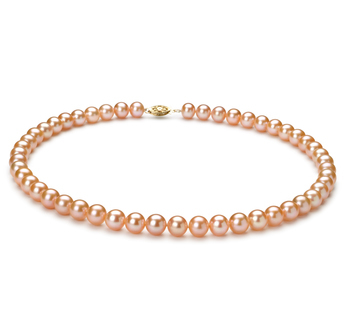 Designed as an all over perfect fit, this Pearl Pendant Necklace is a fantastic Choice for all ages. 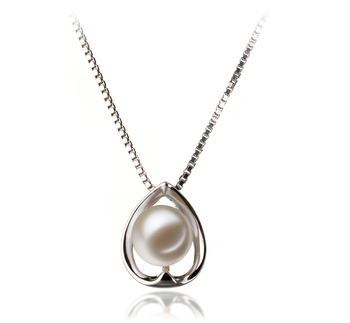 The pendant can be worn for any occasion from the casual lines to the formal affairs. 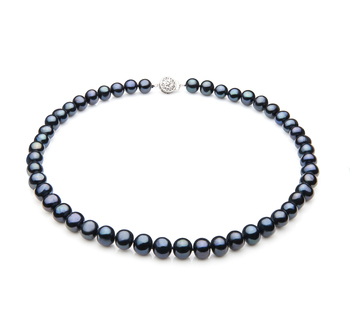 The Black Label Collection loves formal events but likes to show off everywhere.